The Institute enables collaboration between Upper Limb Orthopaedic Surgeons and Researchers. 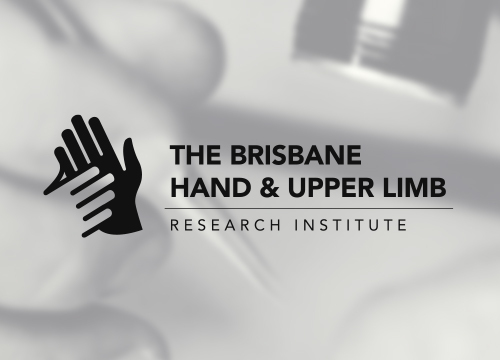 The Brisbane Hand & Upper Limb Research Institute (BHULRI) aims to provide high quality research and care to its patients by being a centre of excellence in the area of hand and upper limb surgery and injury management. 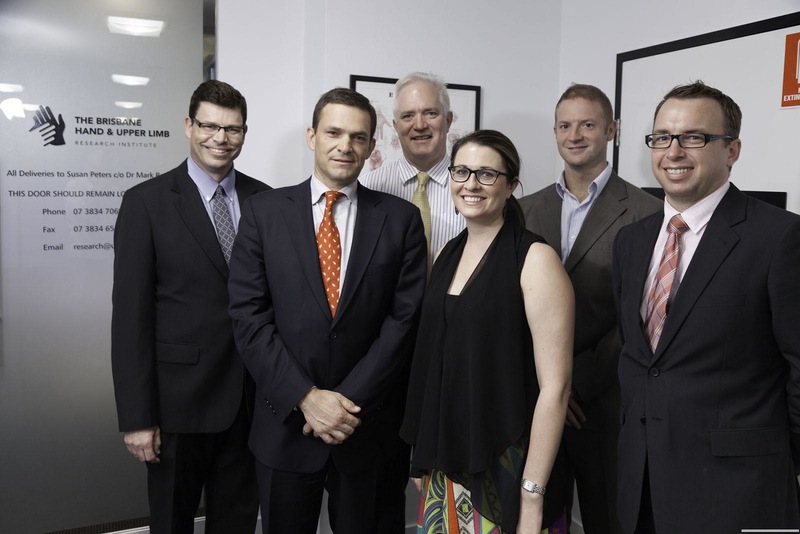 The Institute currently encompasses the private practice of a number of surgeons at Brisbane Private Hospital, St Andrews War Memorial Hospital, Mater Private Hospital, Wesley Hospital and Sunnybank Private Hospital, as well as public practice at Princess Alexandra Hospital and QE II Hospital. The Institute is a centre in which researchers and health care professionals are dedicated to improving the diagnosis and management of hand and upper limb conditions. 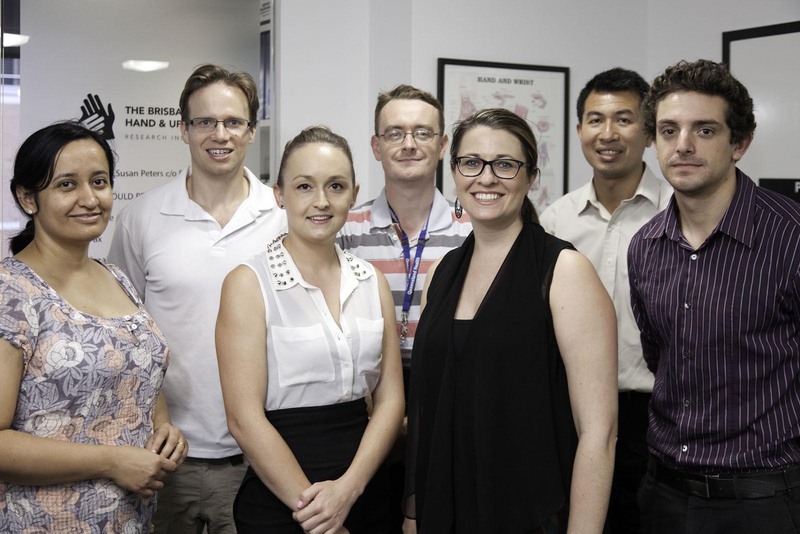 The Brisbane Hand & Upper Limb Research Institute (BHULRI) aims to provide high quality research and care to its patients by being a centre of excellence in the area of hand and upper limb diagnosis, surgery and management. BHULRI also faciliates the research component of the Brisbane Hand & Upper Limb Research Fellowship Program. Funding for the institute is through a variety of recurring contributions/donations, single project grants and sponsored clinical trials. If you would like to donate to the Research Institute, please contact us. The Institute enables collaboration between Researchers and Upper Limb Orthopaedic Surgeons. 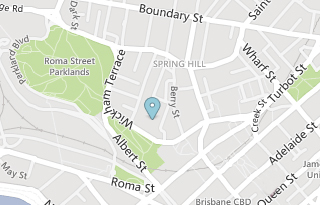 The Brisbane Hand and Upper Limb Research Institute was established in 2010 to facilitate and coordinate upper limb clinical and basic science research across the private and public sector in Brisbane, Queensland Australia.